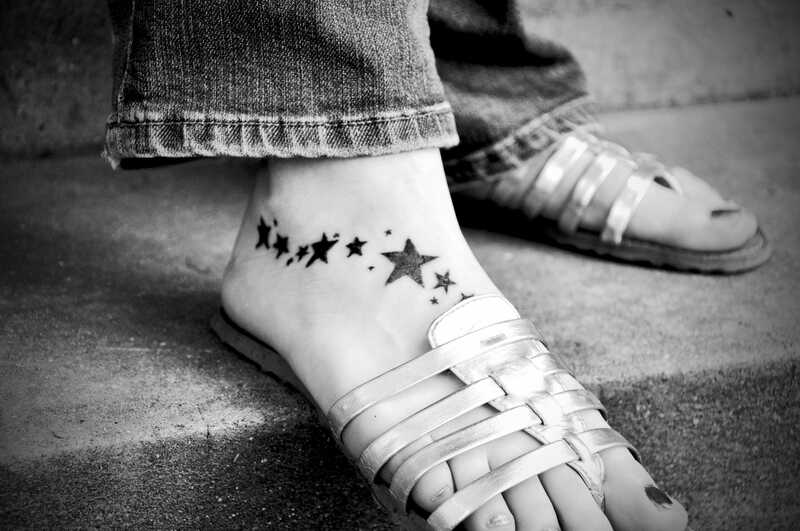 The American Academy of Pediatrics recently released a comprehensive report titled Adolescent and Young Adult Tattooing, Piercing, and Scarification. As heath commissioner, it caught my attention because our agency licenses tattoo and piercing establishments in the jurisdictions we serve. Before getting a tattoo or piercing, make sure the salon is sterile, clean and reputable. The facility should be regulated by a health department and provide clients with information on how to care for the area that has been tattooed or pierced afterward. It’s important to remember that different areas of the body heal at varying rates, meaning care after a tattoo or piercing can also vary. The facility should practice infection control just like at the doctor’s office. Someone considering a tattoo should make sure that their immunizations are up to date and that they are not taking any medication that compromises their immunity. Scarification, which involves cutting, burning or branding words or images into the skin, is not as highly regulated as tattooing or piercing and is prohibited in some states. NEVER perform any body modifications at home or outside of a professional setting. While societal acceptance of tattoos and piercings has increased, there may still be repercussions. In a 2014 survey, 76 percent of 2,700 people interviewed said they believed that a tattoo or piercing had hurt their chances of getting a job. All tattoo and body piercing establishments are required by Ohio law to be licensed by a local health department. Routine, unannounced inspections, along with educational programs and information raise awareness of disease and infection prevention. At Hamilton County Public Health, we inspect tattoo and piercing facilities annually and in many cases, more often. We encourage you to go online – www.hcph.org – to look at inspection reports prior to getting a tattoo or piercing. Facilities within our jurisdiction often do quite well on inspections. To view the most recent inspection reports for a tattoo or piercing facility, visit www.hcph.org. If you have questions about tattoos or body piercings, or if you would like to report an unlicensed person or facility, contact Hamilton County Public Health at (513) 946-7879. Please feel free to use this material in any of your communication vehicles. Thank you for your help in distributing this important information!